SMASH I.P.P! | Set them free! 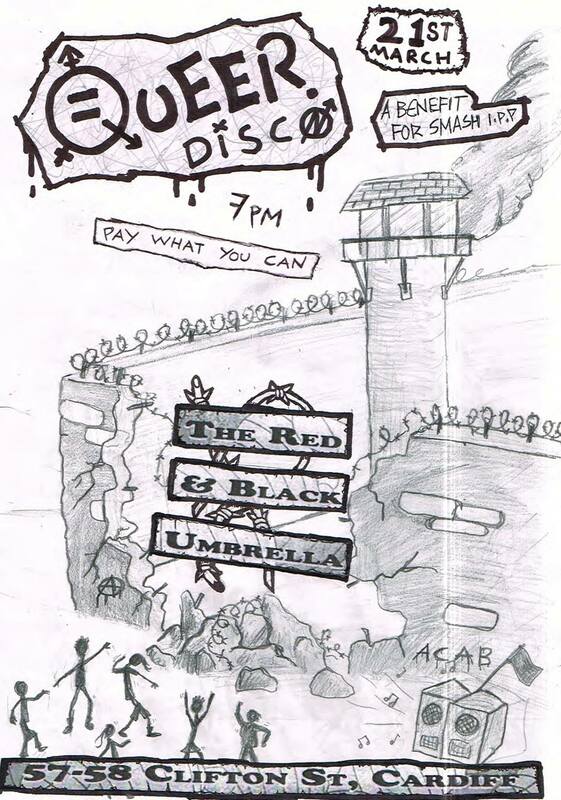 Queer Disco this Friday, to raise money for SMASH IPP!